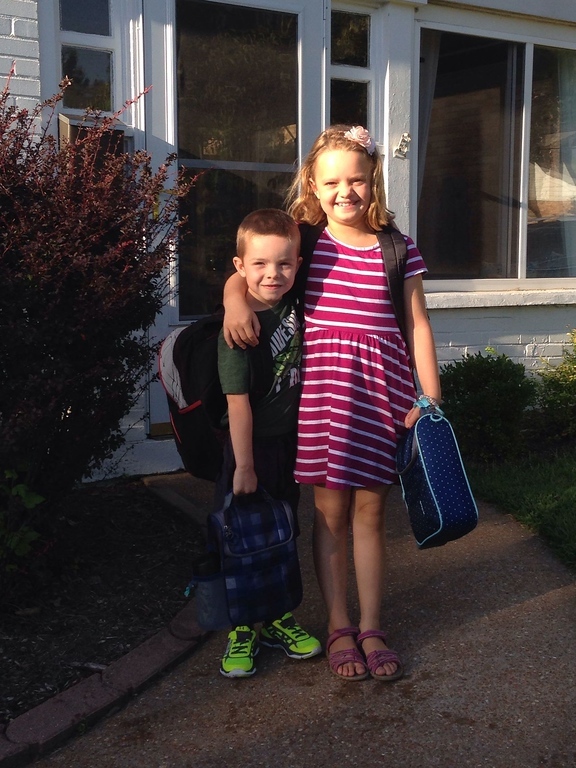 August 13th was the first day of third grade for Amelia and the first day of KINDERGARTEN for Will! 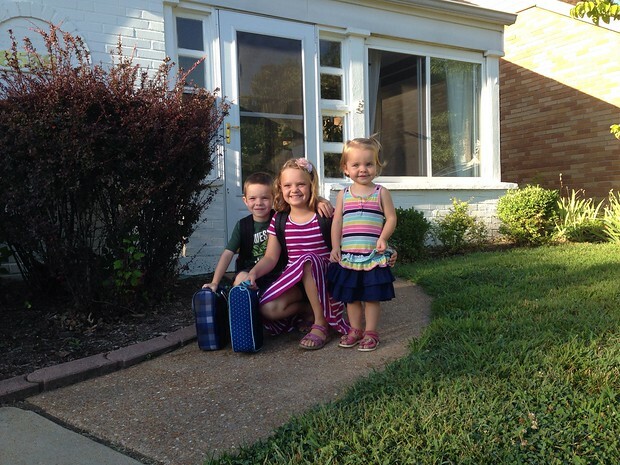 They were up, dressed, and ready to go by 7:15, 45 minutes before the school doors open. Margaret started preschool the next day, much to her disappointment as she wanted to head to “preschool with teachers” that morning. It was a great start to what will be a wonderful year I’m sure.